Read how these development tools give you the power to develop without programming. A tool to design and build in one web-based environment without complex programming. A powerful regression testing tool to define and automate test cases. 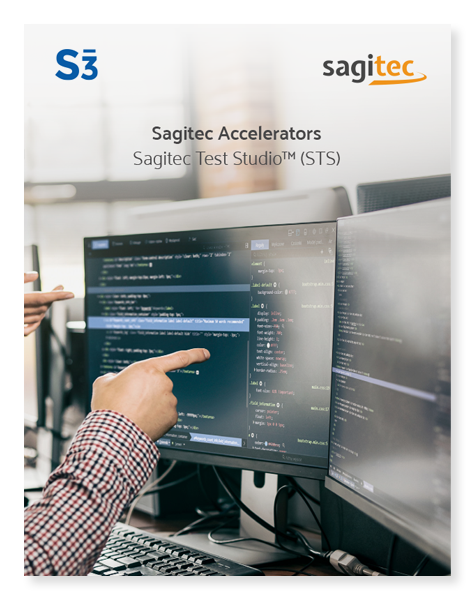 In preparation for our UI modernization efforts, we reached out to several different vendors and are extremely happy to have chosen Sagitec as our vendor. Sagitec’s project team has proven to be talented, seasoned, and professional, and we have been very fortunate to have the Sagitec team on site here in South Carolina. 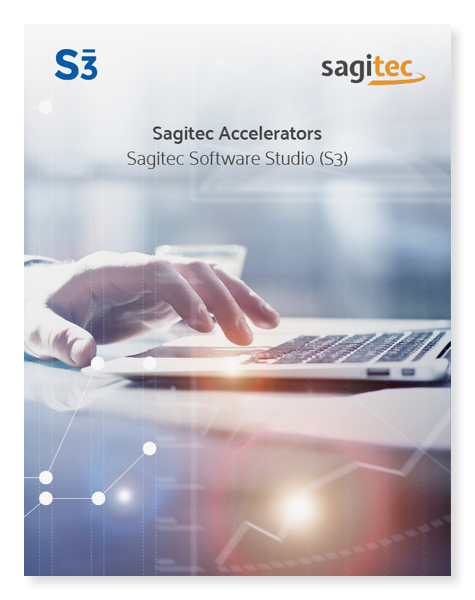 A major deciding factor in selecting Sagitec was their flexible and innovative approach. They are unique among the IT solution providers. They are implementing the system the way that we feel is right for us, rather than forcing us into something that just doesn't quite fit. Our business relationship with Sagitec continues to grow through the successful implementation of the NDPERS Mobile App. Sagitec assessed our needs while keeping in mind today’s consumer expectations of innovative technology. The result, PERSLink Member Self Service (MSS) Mobile App, fortifies our relationship with our clients, establishing NDPERS as a pioneer in connecting with our community while on the go. Learn how Sagitec Solutions helped a large Teachers' Retirement System (TRS) transform critical business processes with software modernization. Read this case study on the University of California Retirement System to learn how early exposure sessions generate valuable user input for a new Pension Administration System. Glean insights on empowering members with self-service. © Copyright 2017 Sagitec Solutions. All rights reserved.